Keith is an Investment Executive based in FW Capital’s Wynyard Office and works with North East businesses to provide appropriate funding through either the NPIF Teesside and Cumbria Debt Fund, or the Tees Valley Catalyst Fund. 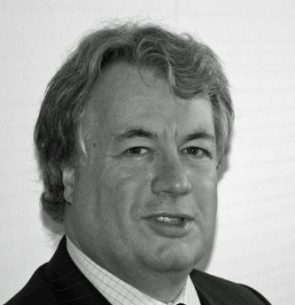 Keith is a qualified Chartered Accountant and a highly experienced investment professional, having worked in the venture capital sector since 2001 and having been involved in a number of investment opportunities over a wide range of sectors. Prior to joining FW Capital, Keith worked as an accountant in the City of London, in financial services regulation with the Securities and Investments Board (now the FCA) and in the Listing Department of the London Stock Exchange. Upon returning to the North East he has acted as Finance Director to several North East SMEs and has also provided fund raising, pre-investment appraisal/due diligence and financial management services to a number of local businesses. Keith has a valuable understanding of SMEs and the difficulties they face raising funds as well as first-hand experience of the key drivers of successful businesses.